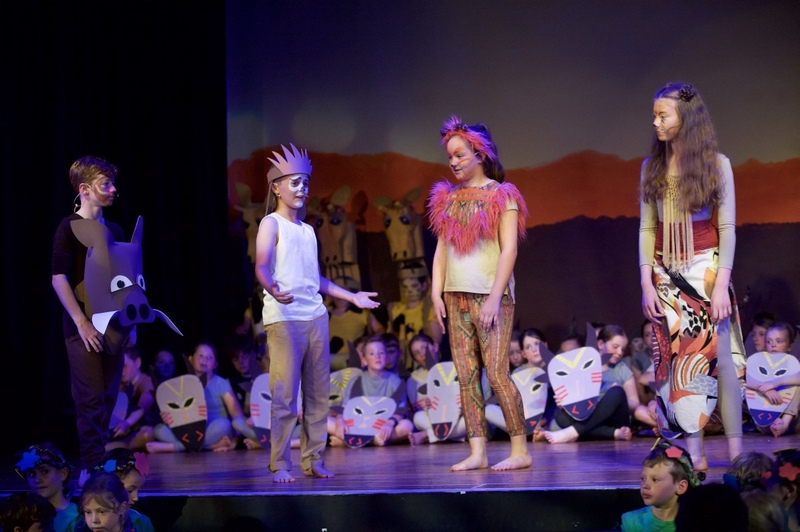 Every pupil at a STAR Teaching School Alliance primary school played their part in a vibrant production of the Lion King last week. 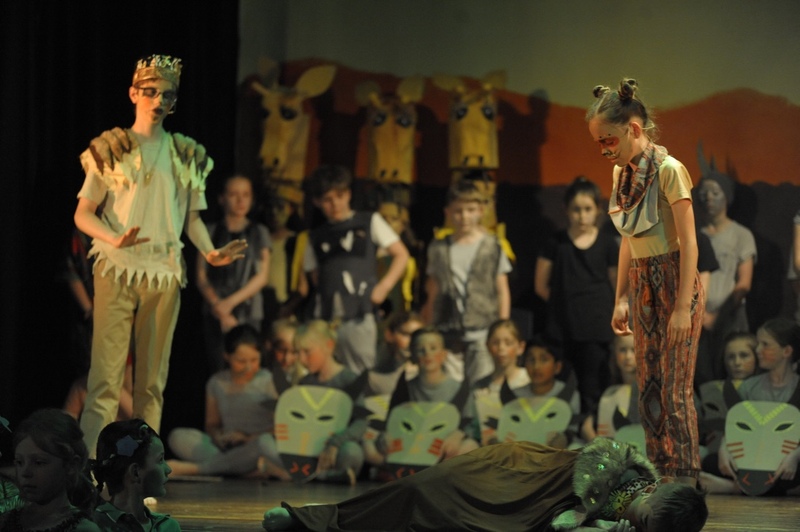 The children of South Milford Community Primary School gave four performances, which were held at neighbouring Sherburn High School and watched by over 800 friends and family members. 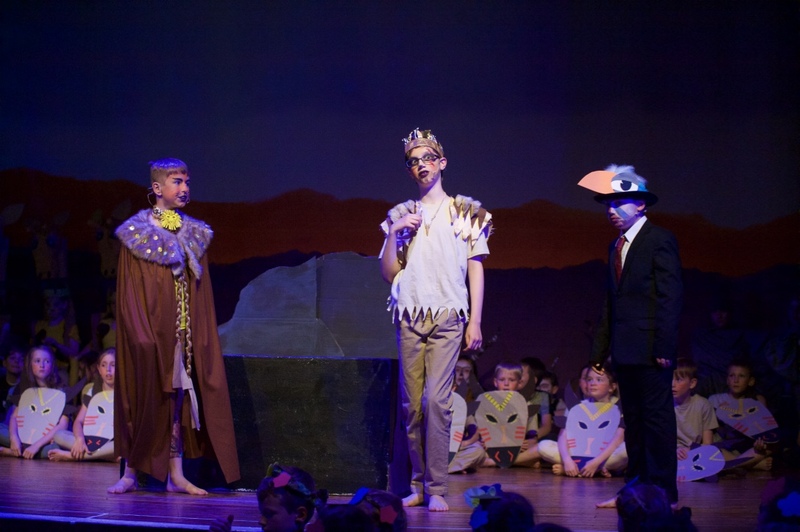 The show was a triumph for community spirit in the village. 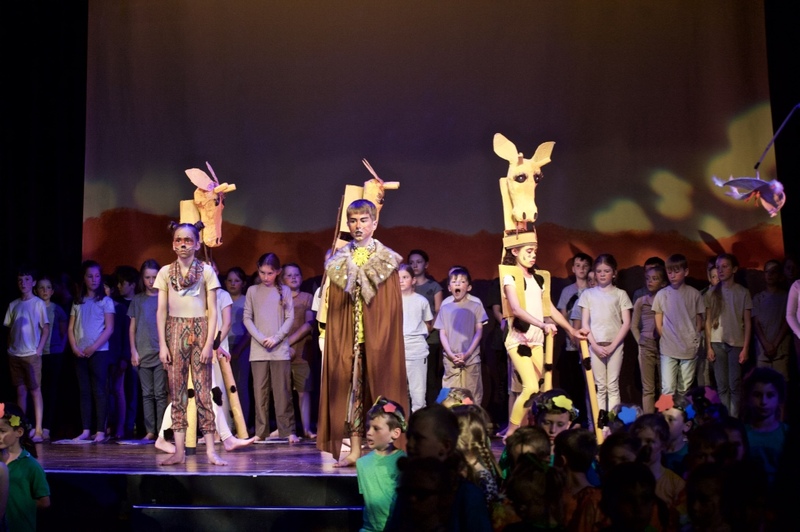 Staff and pupils had been planning and preparing since the beginning of the year, while parents were involved in ensuring all the children had fantastic outfits and local businesses offered their services in support of the school. Melanie Lawrence, head teacher at South Milford, said: “Our aim was deliver something that involved every member of our school community, from our youngest children in Reception to our oldest children in Year 6. “Working together to enable all involved to shine has been a real privilege and I am extremely proud to be South Milford’s head teacher. “I’d like to pass on a huge thank you to everyone involved, including Sherburn High for the use of their school, local companies who have given their time and support, parents and family members who created amazing costumes and, most of all, our children, who have given us hours of entertainment, along with several warm fuzzy moments. “The buzz in school has been fantastic,” she said. Barkston Boys’ football masterclass – national finalists again!